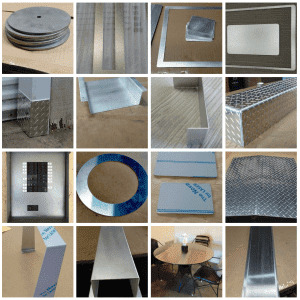 Sheet metal, regardless of its kind (steel, aluminum or stainless steel) can be so helpful in many different DIY projects. 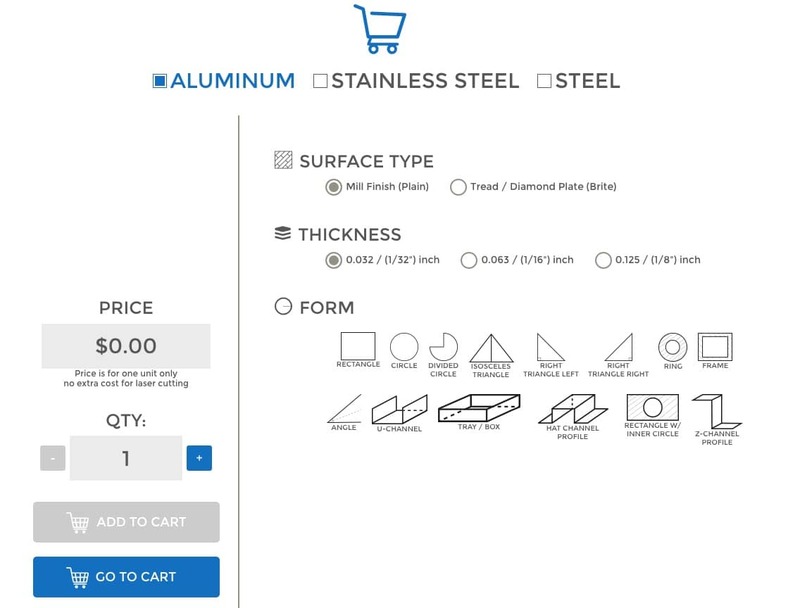 At MetalsCut4U, we are working daily to improve your shopping experience. 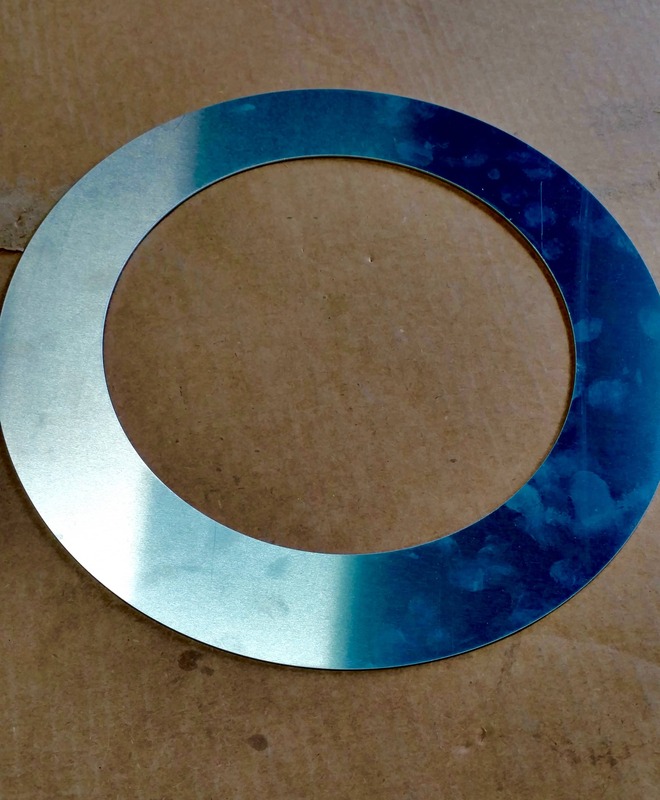 Take for instance a ring cut out of sheet metal in the size you need. 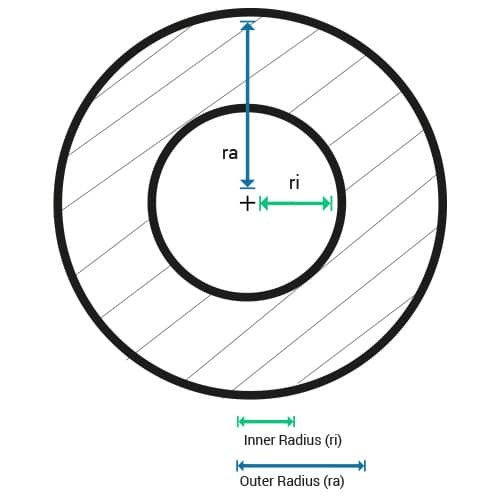 Defining the outer rim and the inner rim yourself. You actually can do that on our website: with only a few clicks. to buy your individually custom cut metal ring. All you need to do is to click on what you want and then enter the measurements you need for your ring. Try it. The result is fantastic, you got what you have asked for in a few business days and continue your project.